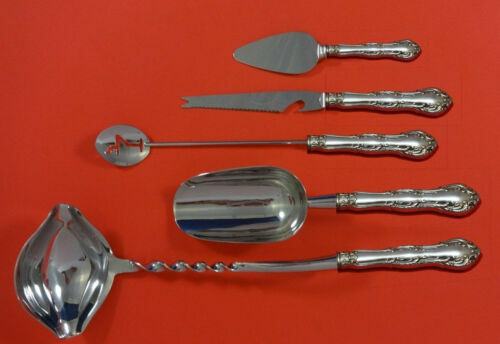 $279.0 Wallace Old Atlanta Sterling Silver Soup Ladle - 12-1/8"
$429.0 Old Atlanta by Wallace Sterling Silver Trout Knife Set 6pc. 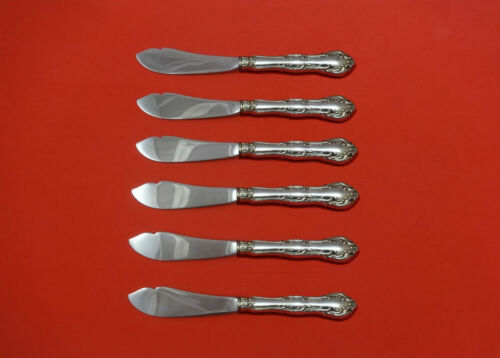 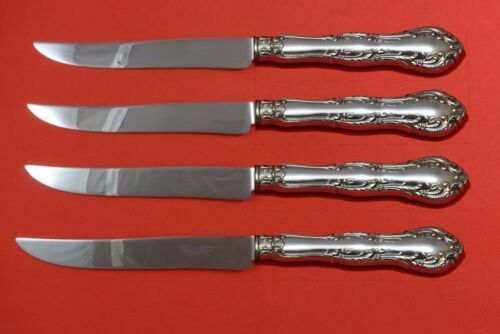 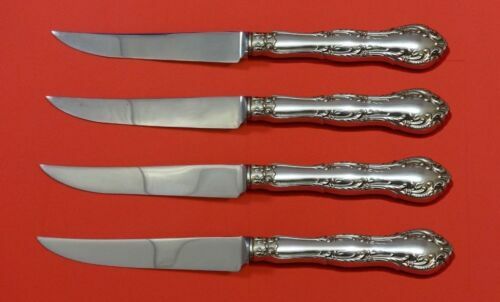 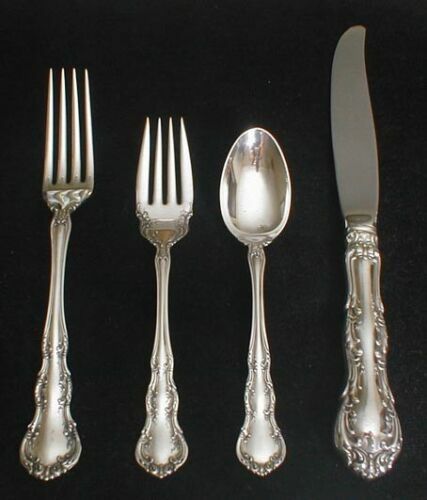 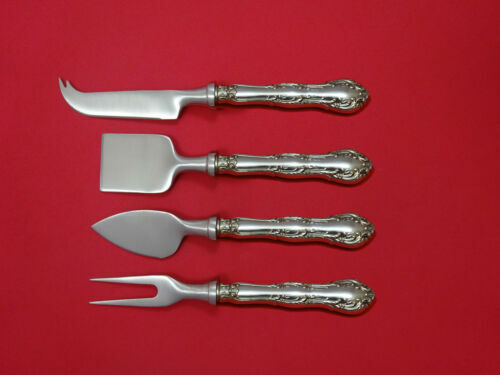 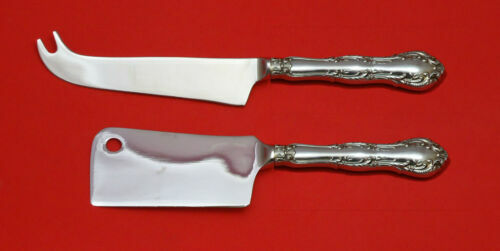 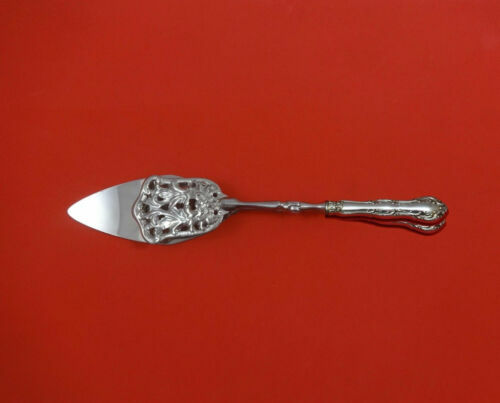 HHWS Custom 7 1/2"
$209.0 Old Atlanta by Wallace Sterling Silver Berry Spoon GW Fruit in Bowl 8 1/8"
$389.0 Old Atlanta by Wallace Sterling Silver Pie Server All Sterling FH AS 9 3/4"
$289.0 Old Atlanta by Wallace Sterling Silver Steak Knife Set 4pc HHWS Custom 8 1/2"
$108.0 6 pc. 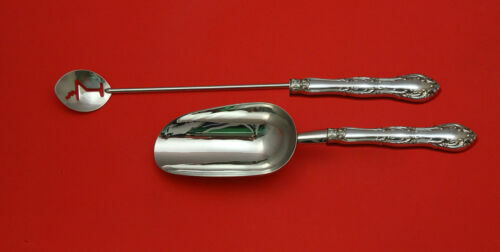 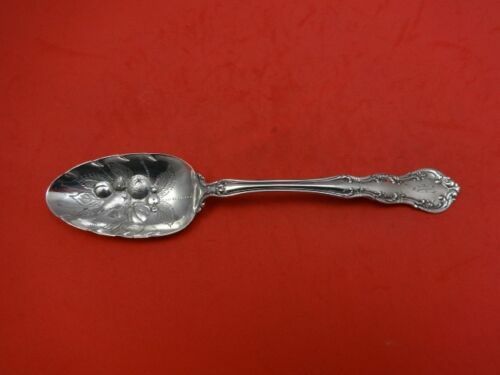 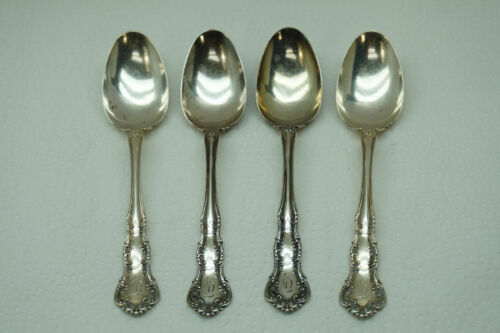 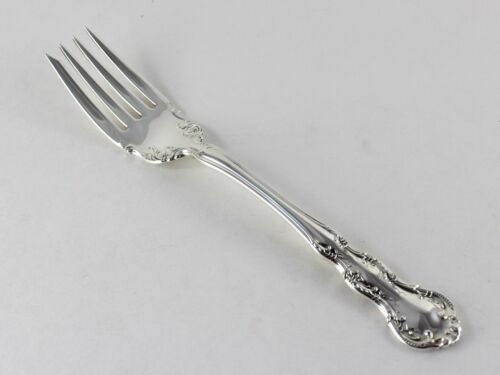 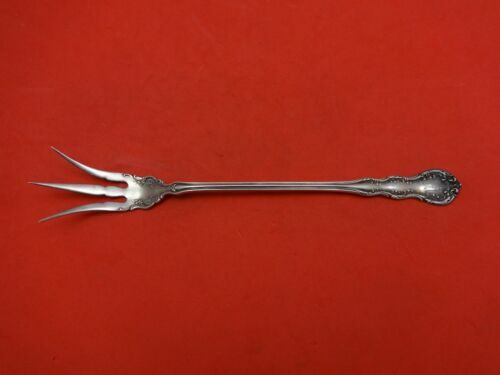 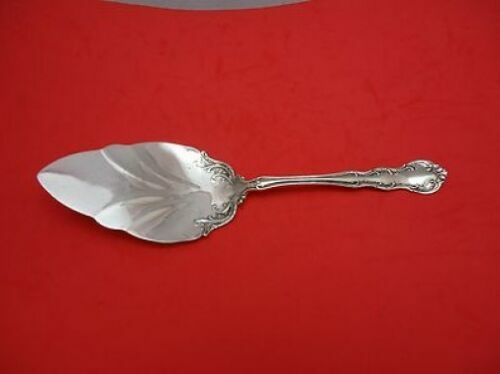 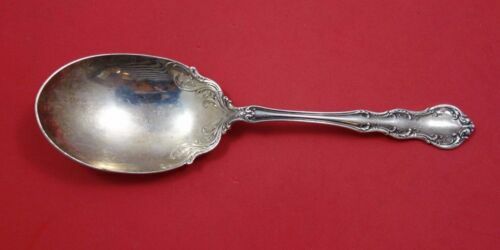 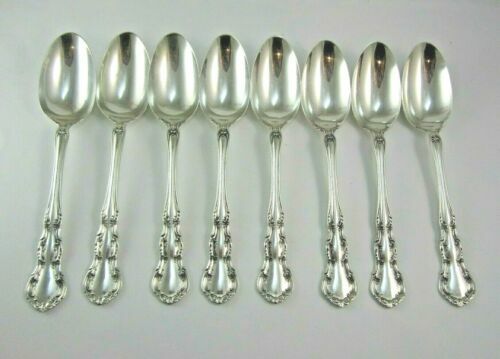 R. Wallace & Sons Sterling Silver Spoons, 5 7/8”, Old Atlanta. 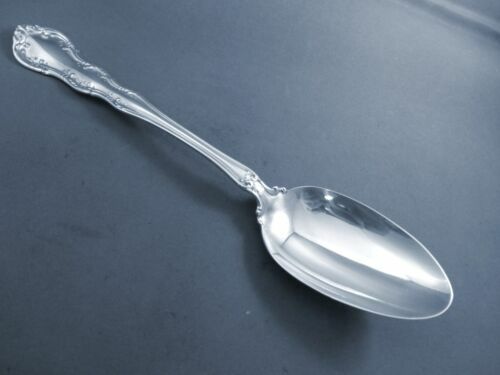 Mono. 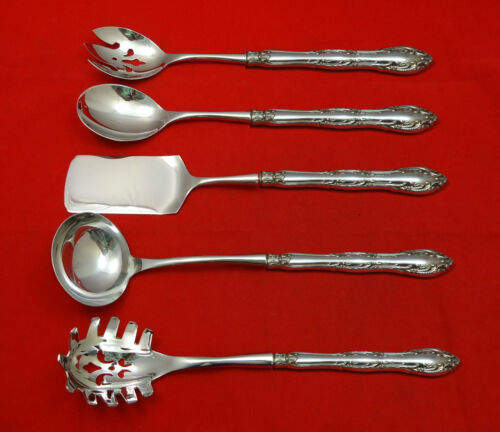 $458.0 Old Atlanta by Wallace Sterling Silver Soup Ladle Fhas 12"
$189.0 Old Atlanta by Wallace Sterling Silver Jelly Cake Server Gold Washed 8 1/4"
$189.0 Old Atlanta by Wallace Sterling Silver Berry Spoon 9"
$159.0 Old Atlanta by Wallace Sterling Silver Lettuce Fork 8 1/2"
$129.0 Old Atlanta by Wallace Sterling Silver Cold Meat Fork 8 1/4"
$129.0 Old Atlanta by Wallace Sterling Silver Cheese Scoop Large Custom 6 3/4"
$109.0 Old Atlanta by Wallace Sterling Silver Regular Fork 7 3/8"
$109.0 Old Atlanta By Wallace Sterling Silver Gravy Ladle 7 1/4"
$509.0 Old Atlanta by Wallace Sterling Silver Ice Tong Fancy Pierced 7"
$92.65 Old Atlanta by Wallace Sterling Silver Pastry Tongs HHWS Custom Made 9 7/8"
$129.0 Old Atlanta By Wallace Sterling Silver Serving Spoon 8 1/4"
Buy: $30.0 Antique Sterling DINNER KNIFE Wallace IRVING / Old Atlanta ~ 1900 ~ 8 7/8 in. 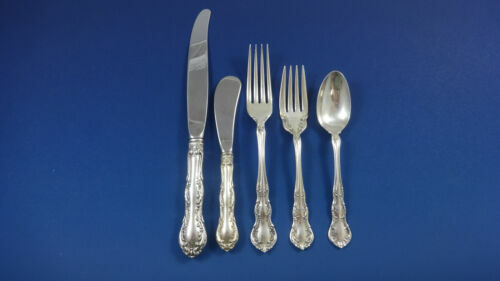 $109.0 Old Atlanta by Wallace Sterling Silver Gravy Lade Gold Washed 7 3/4"
$49.99 Irving/Old Atlanta-Wallace Sterling Round Soup Spoon(s)-5 3/8"
$89.0 Old Atlanta by Wallace Sterling Silver Place Soup Spoon 7"
$109.0 Old Atlanta By Wallace Sterling Silver Place Size Fork 7 3/8"
$17.5 Sterling Wallace IRVING OLD ATLANTA TEASPOON 5 7/8"
$109.0 Old Atlanta Vermeil By Wallace Sterling Silver Regular Fork 7"
$99.0 Old Atlanta by Wallace Sterling Silver English Server Custom Made 7 1/4"
$109.0 Old Atlanta By Wallace Sterling Silver Serving Spoon Pierced Original 8 1/8"